So lately I've been exercising a lot. I've always worked out a few times a week, but I'm trying to make a more conscious effort to loose some weight so I've been working out EVERY DAY as of late. I'm on a 20 day streak today! There are some nice benefits to working out. I feel much better about myself after a good workout and it feels good to get my body moving. I also really enjoy buying cute workout clothes like this shirt below!! Wow. Can't believe I actually posted that!!! So, as you can see, things are not pretty. Now after an intense workout I always make sure to shower before I continue on with my day. Sometime though I'm pressed for time and do a less intense workout like some Just Dance or Zumba Fitness with my xbox in the family room. I don't get beat red sweaty like above, but I'm still not super fresh. So I don't want to take the time to shower but still wouldn't mind taking a few minutes to get a little more clean. Enter the Cottonelle Clean Care Routine! I've always been a fan of Cottonelle. 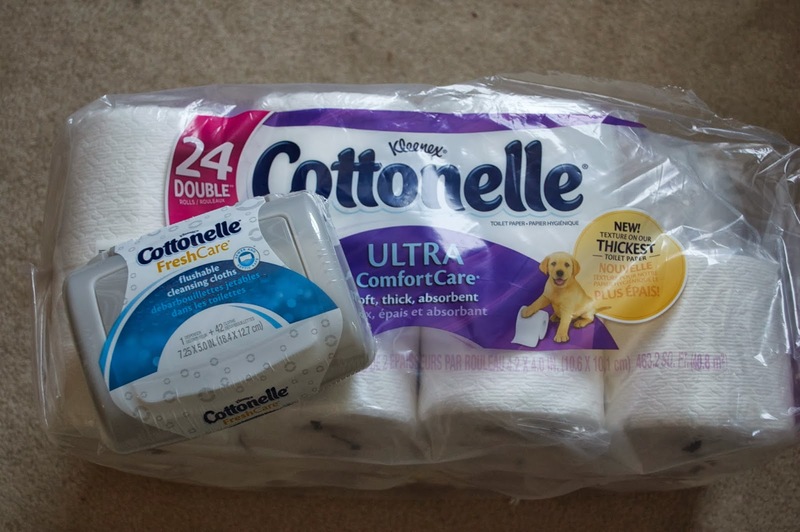 I always used to buy the cheapest toilet paper at the store and when I switched to Cottonelle I REALLY noticed a difference. 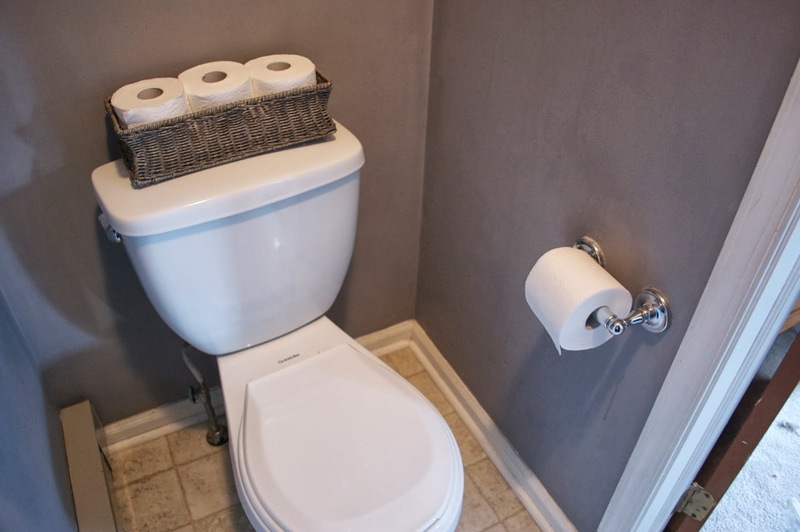 I stock up my bathroom with a lot of rolls but I don't go through it as fast since it is so much thicker and more absorbent than the generic brands. 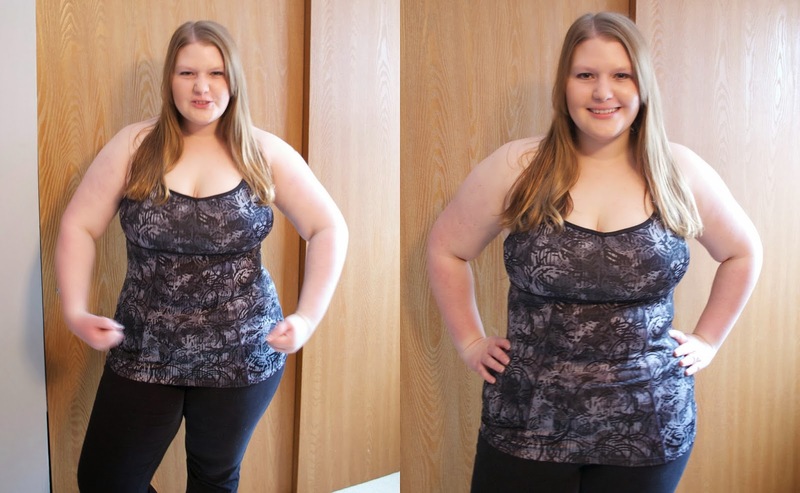 But I was recently challenged to try out the Cottonelle Clean Care Routine and it has seriously made a difference on my freshness level, especially right after I've been working out! By incorporating Cottonelle Cleansing Wipes into my after-workout routine I get a combo of dry and moist to cleanse and clean without taking up too much extra time. I use them get to fresh even when I haven't even worked out but maybe just had a long day of work. 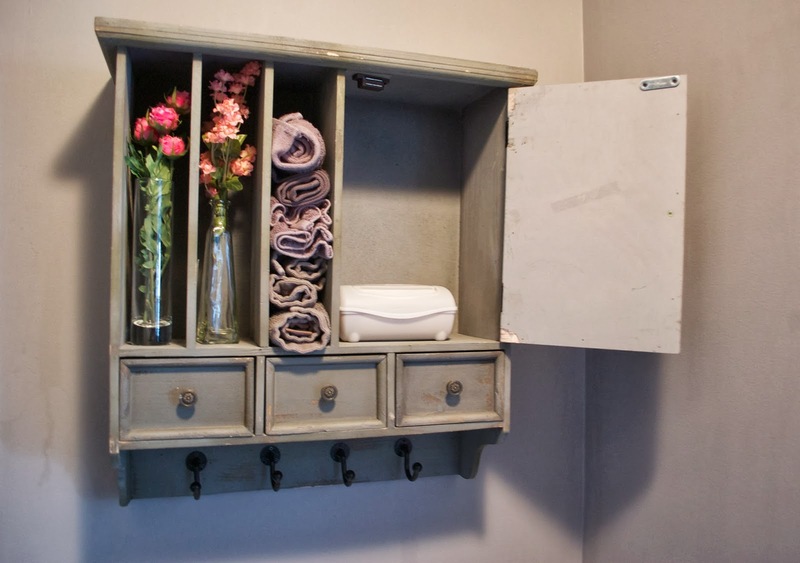 The wipes come in a convenient container than can be tucked away in many inconspicuous place. I have mine tucked away in our organizer above the toilet. The good news is that if you need to take just a tiny extra step to feel little more fresh everyday you can purchase both items for the Cottonelle Clean Care routine and get and added bonus this month!! When you purchase both Cottonelle Clean Care Toilet Paper and Cottonelle Cleansing Cloths in store in the month of February you will receive a $5 Vudu offer. (Vudu is kind of like redbox and offers HD movies) To get your credit all you have to do is take a picture of your receipt showing that you purchase both items and then text or email your picture to clean@drvsusa.com. You will receive a text or email back with a code for a $5 movie credit! You can learn more HERE! 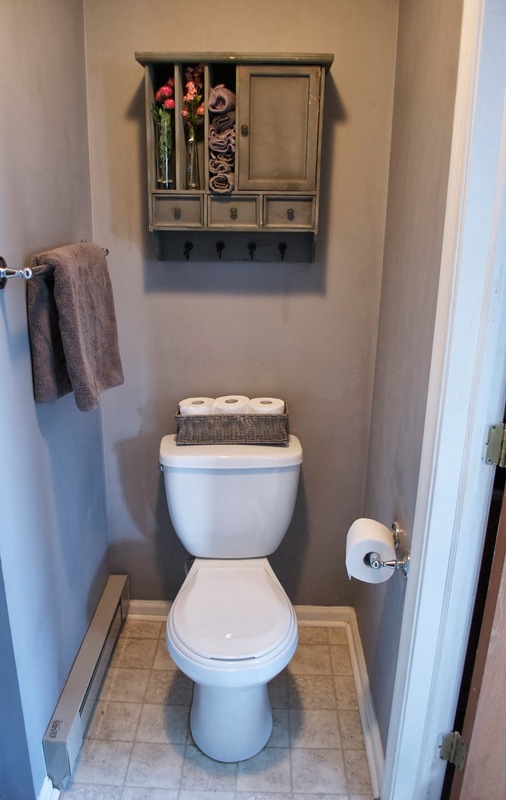 I love your organizer over the toilet! I want one!